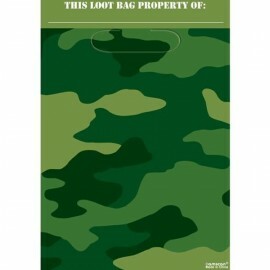 Camouflage Loot Bags Plastic 23cm x 16cm Pack of 8.. 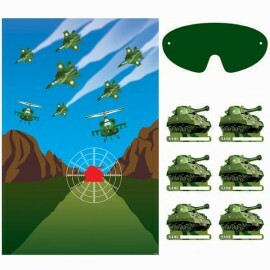 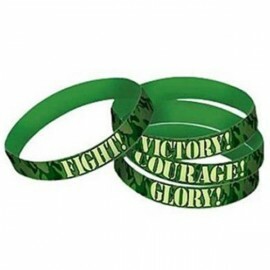 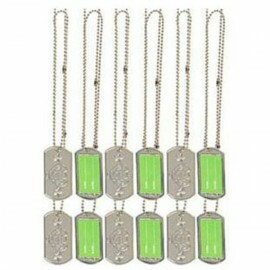 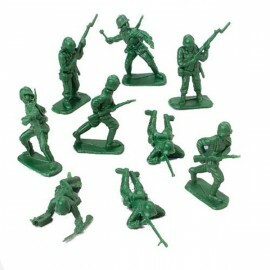 Camouflage Party Game Contains 1 Plastic Game Board, 12 Stickers and 1 Paper Blindfold Each.. 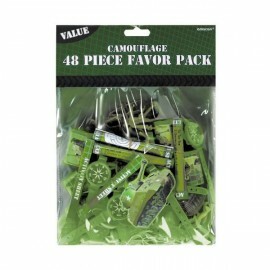 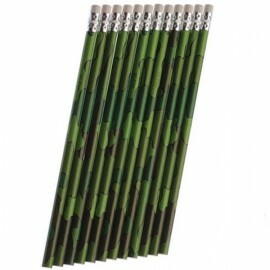 Camouflage Pencils Favors Pack of 12.. 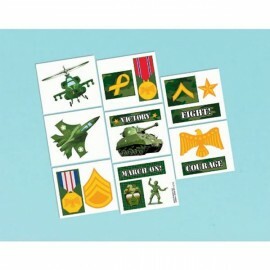 Camouflage Tattoos Assorted Designs (16 Tattoos per pack) 1 Perforated Sheet Each..